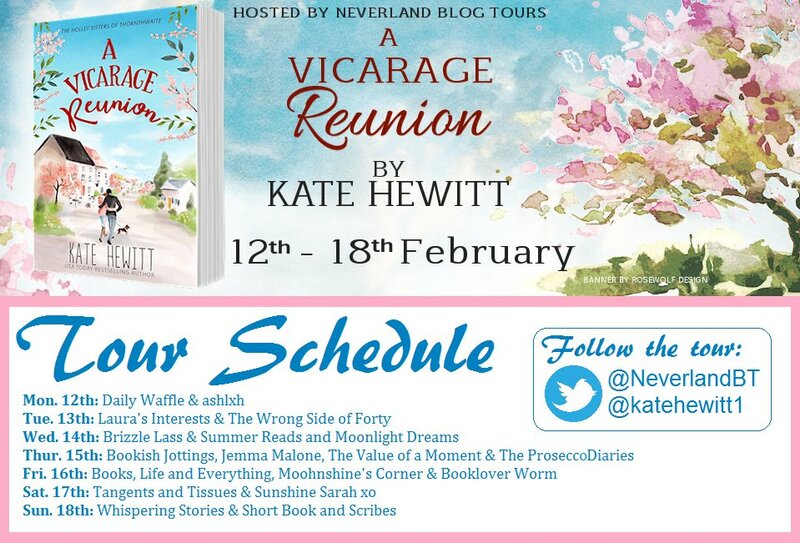 Hey Guys, thanks for stopping by for Kate Hewitt’s blog tour for A Vicarage Reunion, you can catch my review below. There is also a fab giveaway that you won’t want to miss at the end of the post. 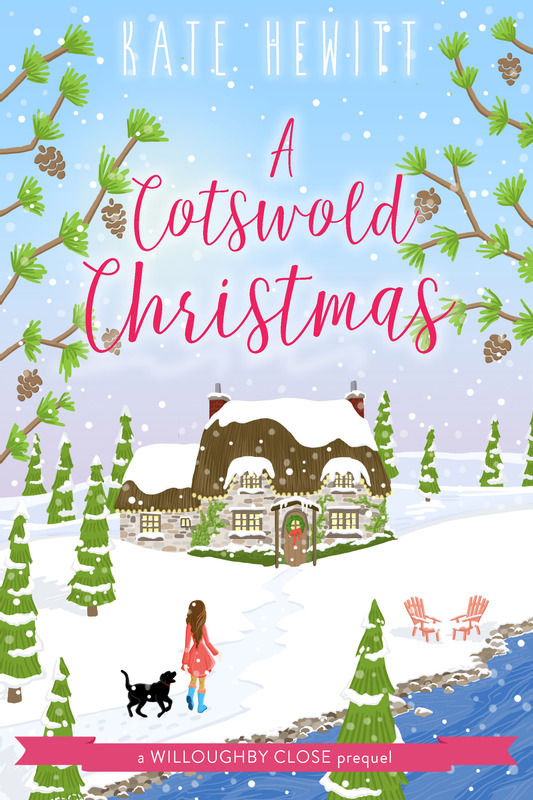 If you missed my review of book one A Vicarage Christmas follow this link. Esther has reached a breaking point in her marriage to Will. After losing a baby a few months prior to when this book is set she has become despondent with her life. She is fed up with the monotony of the routine her and Will have and craves something more, and so she packs her bags and leaves returning back to the Vicarage where her parents are preparing for their own life-changing travel plans. 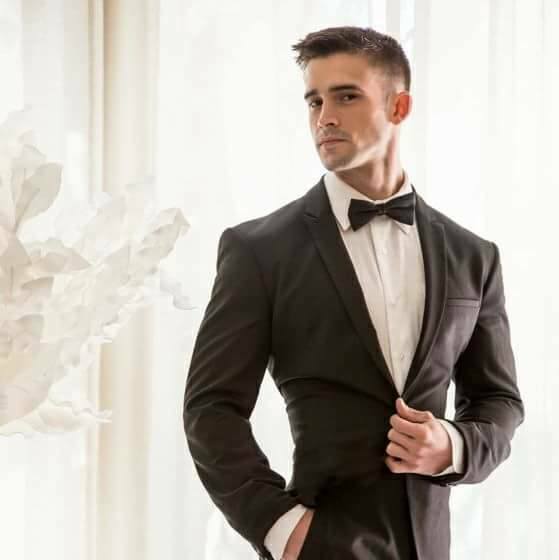 What I love about Kate Hewitt is she doesn’t always go with the expected, the scenario you would expect here is girl leaves boy, girl meets a new boy, realises new boy is the love of her life, lives happily ever after. In this case though. Girl has to make some huge life-affirming decisions. Girl has to take the time to understand exactly what the root cause of her unhappiness is and do something about it. Boy doesn’t just slink into the background never to be seen again. He fights for Girl, learning what he did wrong, or didn’t do right and makes the effort he’s been neglecting. This book is about rebuilding love, rebuilding a relationship. About two people finding themselves again after becoming so lost they almost lost each other forever. It’s beautiful, heart-wrenching, and all of the things I have come to expect from Kate Hewitt. Sending huge thanks to Kate Hewitt, Tule Publishing, and Neverland Blog Tours for the eARC so that I could read and honestly review this book. Kate is the USA Today-bestselling author of over 60 books of women’s fiction and romance. 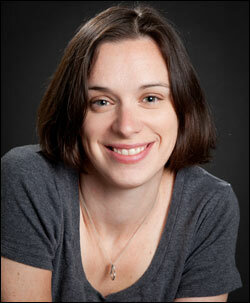 She is the author of the Hartley-by-the-Sea series, set in England’s Lake District and published by Penguin. She is also, under the name Katharine Swartz, the author of the Tales from Goswell books, a series of time-slip novels set in the village of Goswell. She also writes for Harlequin Presents. I’ve been recovering from the Bronchitis this week but I’ve been busy working with a couple of authors who I have taken on as marketing clients. I’m really excited about this new freelance route I’ve developed and using my marketing background to help authors is really rewarding. I’ve also started working on the next revision of my book. I’ve had some awesome feedback from beta readers and have started to work that into this revision and can already see how great the book will be when I finish the edits. I’m also reading a lot at the moment, I have a week coming up in November with five review tours (bad planning Claire!) so I’m trying to get all the books read as soon as possible so that I don’t trip myself up when that week gets closer! Honestly, I don’t know how I get myself in these fixes sometimes, especially as I’ve been trying to reduce the amount I’m doing! The TBR Topple winner for this month has been chosen and the winner is: Simply Irresistible by Jill Shalvis, keep an eye out for the review next month. This week I have reviewed The Pets at Primrose Cottage by Sheila Norton, If I Want You by Rachel Brimble, the Personalised Modern Girls Guide to Happy Hour by Ada Adverse, Elements of Mischief by C.M. Stunich and Tate James, and A Vicarage Christmas by Kate Hewitt. I had a guest post from Kate Hewitt on the A Vicarage Christmas blog tour, I had an excerpt from The Rise of the Dawnstar by Farah Oomerbhoy. I featured Tina Guo on Music Monday this week. I also took part in the Hocus Pocus Book Tag. I had Lynne from Fictionphile join me on The Bookshelf this week. 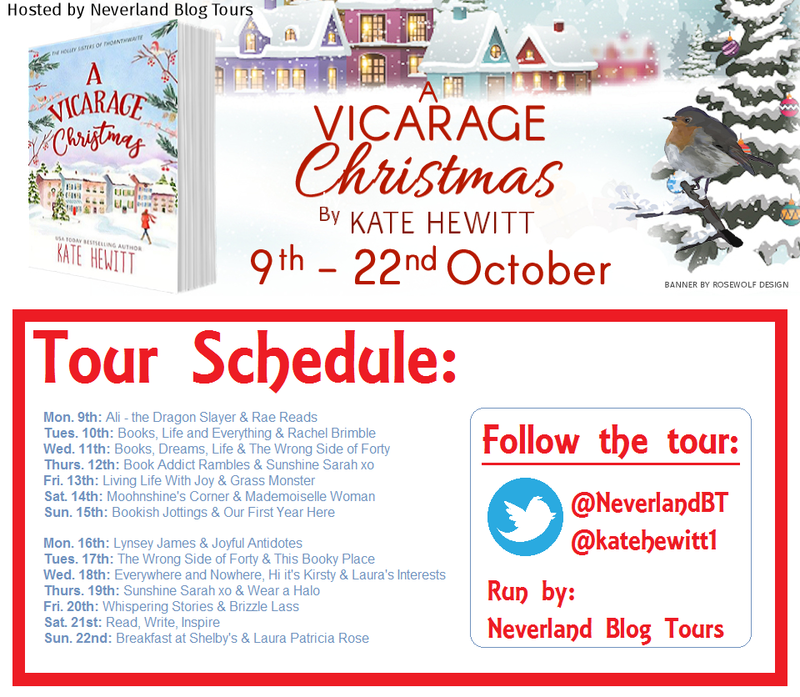 Hey Guys, thanks for stopping by for Kate Hewitt’s blog tour for A Vicarage Christmas, you can catch my review below along with a guest post from Kate. There is also a fab giveaway that you won’t want to miss at the end of the post. 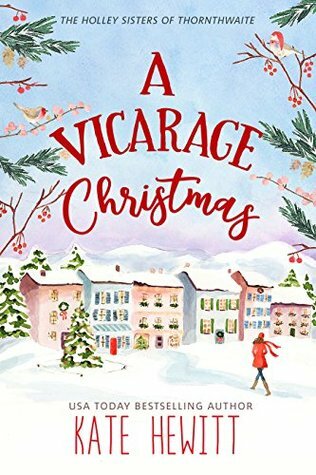 A Vicarage Christmas is the start of a new series set in the Lake District, about four daughters of a vicar. As the wife of a (former) vicar with four daughters, and having lived in the Lake District, you might wonder if this is the case of art imitating life—and I suppose, to a small degree, it is. The four Holley sisters are VERY loosely based on my four daughters, but really I think their characters come from their birth order, which is something that fascinates me. The oldest, Esther, is bossy and independent; the second oldest, Rachel, is the social butterfly and people pleaser. Anna, third oldest (or second youngest!) is the shy and quiet one, with hidden anxieties, and Miriam, the youngest, is the wild child baby of the family. Of course, no person, real or fictional, is simply a product of their birth order, and all the sisters’ journeys involves them breaking out of their moulds, so to speak, and learning to embrace their full selves. It’s been fun to write about four sisters, as I observe my four daughters, currently ages 4, 9, 16, and 19, interacting. A Vicarage Christmas is Anna’s story, and the second book, A Vicarage Reunion, will be Esther’s. What are your feelings about birth order affecting personality? Any truth to it, do you think? Anna Holley has avoided going home for years, going home reminds her of a tragedy that happened and brings out an awful anxiety. Her Father is the local vicar and being surrounded by pretty much the whole village is her worst nightmare. When she escapes to catch a breath and goes to the pub for a drink she meets Simon, a man she feels an instant pull towards and ends up spilling all her secrets to. The next day she finds out Simon is her Father’s new curate and has to face the fact that he now knows everything about her, but Simon doesn’t want to back down and let Anna become a mouse again, he wants her to fly and face her secrets head on. I loved Anna, I could relate to her anxieties and need to hide especially in social situations. Simon was such a wonderful character. His history made him wary but he also saw Anna for who she was at her heart, not who she portrayed to the world. 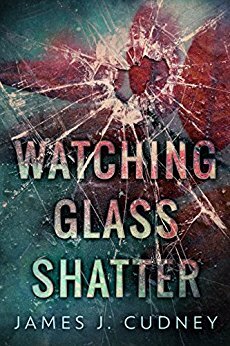 This is a short novella but a lot happens between the pages and the characters are beautifully portrayed, as always, by Kate Hewitt. This is a wonderful feel-good novel and will be a perfect Christmas Day read. Having lived in both New York City and a tiny village on the windswept northwest coast of England, she now resides in a market town in Wales with her husband, five children, and an overly affectionate Golden Retriever. You can read about her life at http://www.katehewitt.blogspot.co.uk.